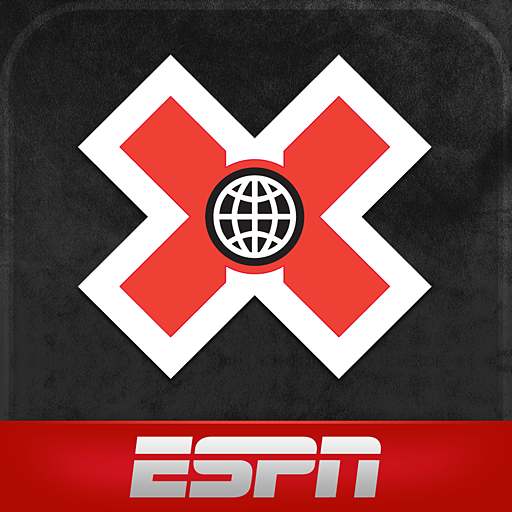 If you're a fan of ESPN's in-your-face extreme X Games event, a new way to keep up with all the action just hit the Play Store: official X Games apps for both smartphones and tablets. 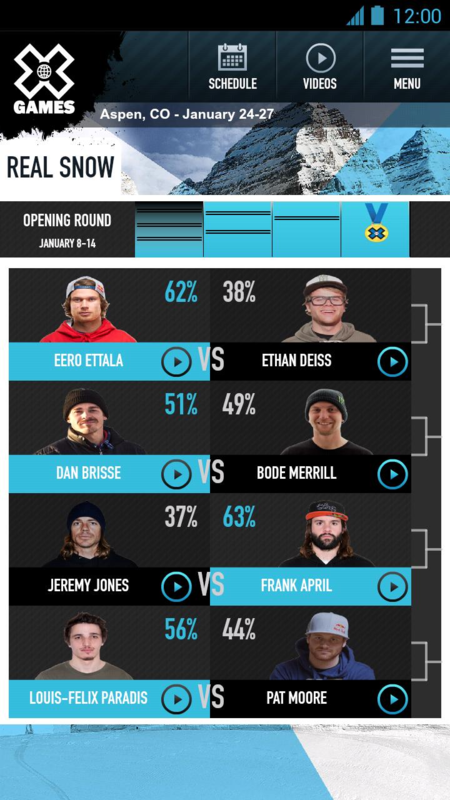 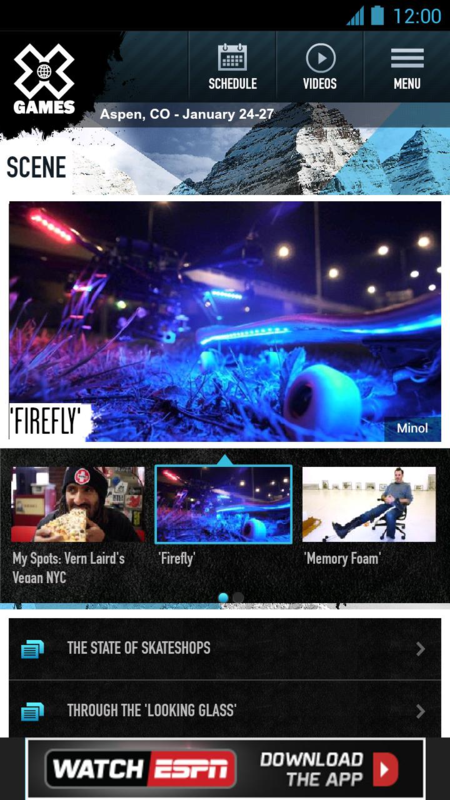 The apps let you follow all the happenings at the X Games, starting with this year's winter event beginning on January 24th in Aspen, CO.
You can catch the best runs, tricks, and crashes with video highlights, keep tabs on the results in real time, check the schedule to see what's happening next, watch the events live on your device, get an in-depth look at each trick with ESPN's "TrickTrack," and learn more about each athlete with player bios. 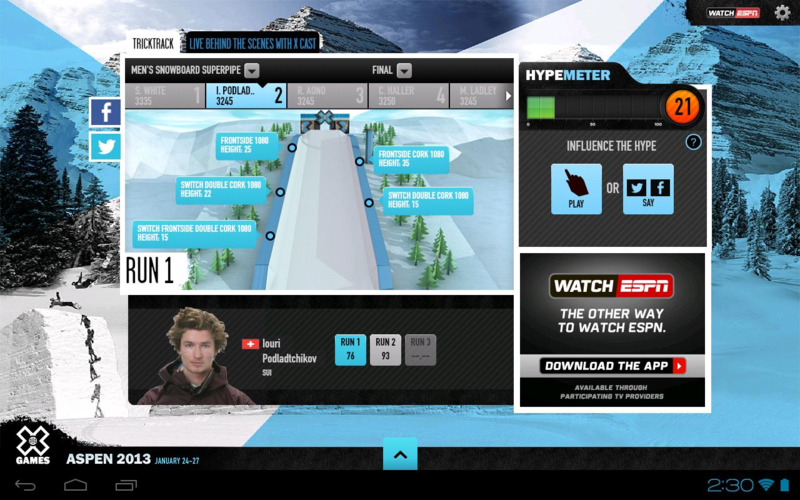 The apps also offer a unique feature called "HypeMeter," which is "an interactive game that lets you contribute to worldwide excitement during an event," so you can be involved without ever leaving the living room, bedroom, bathroom... wherever. 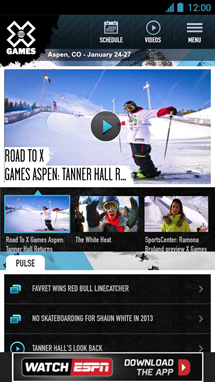 The apps are free – hit the respective widget below to grab them.